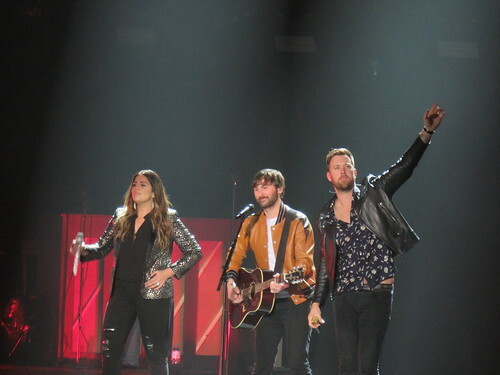 Carly Pearce biography, albums, wiki, concerts and stats - Musicazon! 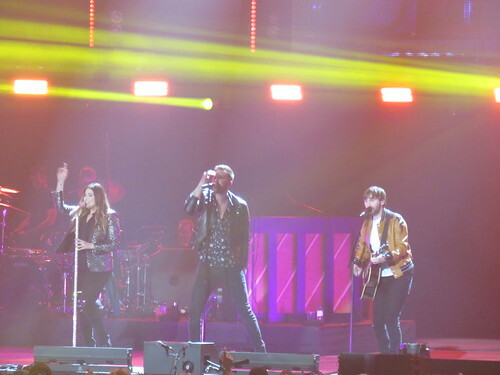 Carly Cristyne Pearce (born April 24, 1990) is an American country music singer. She is signed to Big Machine Records, and has released one album and charted two singles within the top 40 of Country Airplay. Career Carly Pearce was born in Taylor Mill, Kentucky. 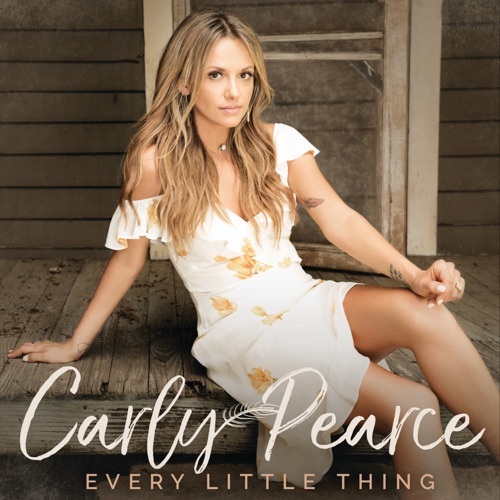 She dropped out of school when she was 16 and moved to Pigeon Forge, Tennessee in order to perform at Dollywood five times a week, in addition to contributing to bluegrass music compilation albums. .
Do you love Carly Pearce? Please write something! 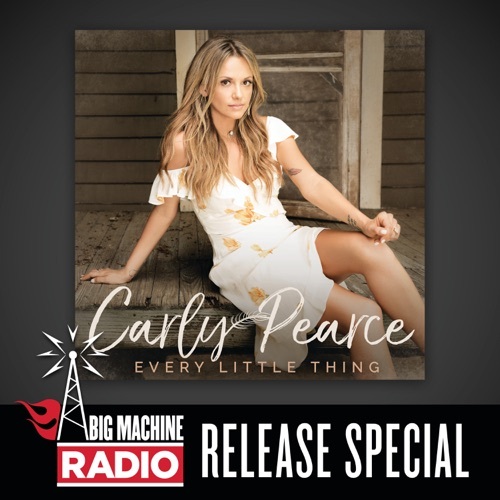 Every Little Thing (Big Machine Radio Releas..
Carly Pearce song not found! Carly Pearce concert, tickets & tour dates updating..